Bravo! 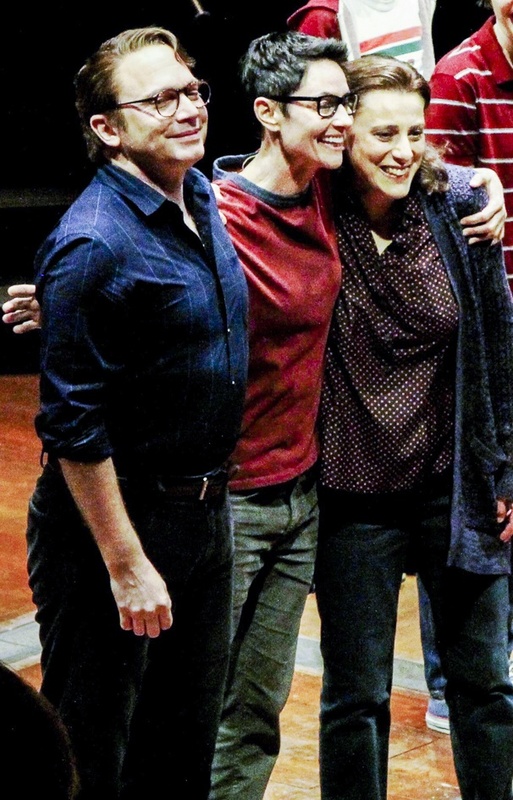 Fun Home stars Michael Cerveris, Beth Malone and Judy Kuhn take their opening night bows. Michael Cerveris, Judy Kuhn, Sydney Lucas and the cast of Fun Home celebrated their official opening night on April 19, 2015 at Circle in the Square Theatre. Click for photos from their star-studded opening night party at Urbo!